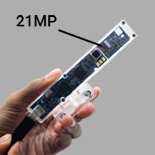 e-CAM210_MI230_MOD is a 1/2.4" optical format, 21MP Autofocus RAW MIPI camera module based on Sony's IMX230 Exmor RS™ technology CMOS image sensor with 1.12µm pixel size. 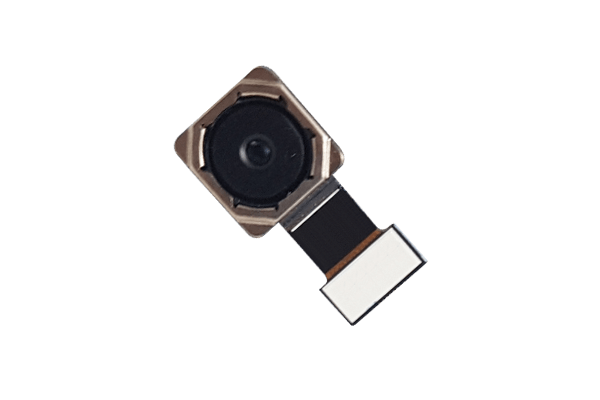 This small form factor electronic rolling shutter camera module provides best-in-class high sensitivity, low noise, and high speed image capturing. 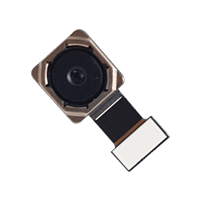 Sony's IMX230 CMOS image sensor with Exmor RS™ technology. Customer choosing to evaluate the e-CAM210_MI230_MOD can purchase TANIA (See3CAM_CX3_SNI_ISP_RDK). In addition to See3CAM_CX3_SNI_ISP_RDK, the evaluation kit comes with USB3.0 Type-A to Type-C cable and Quick Start Guide.